A quick reminder that there is only 3 weeks remaining in term 1! There may be grading coming up this and next week, as well as end of term certification. 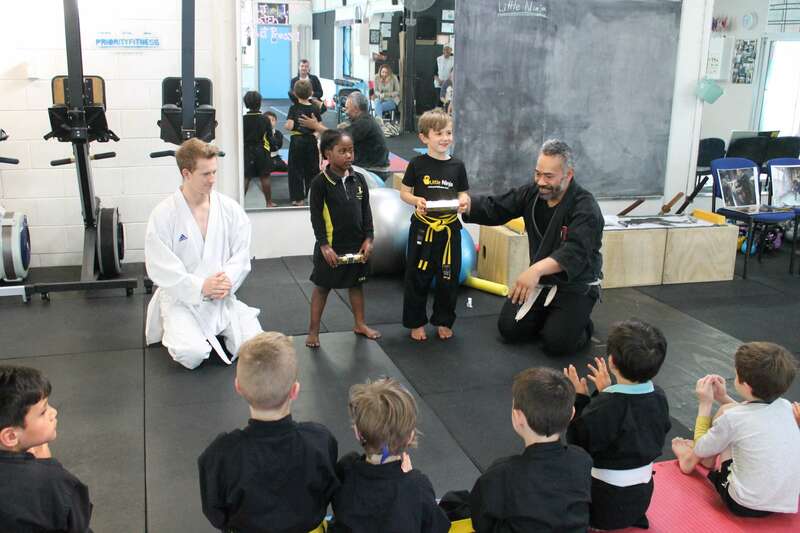 Attendance is minimum requirement to be considered for grading, so remember to book in your sessions in Zen planner.